I love to celebrate our Rich Heritage with beautiful and unique gifts. You can order these gifts through PayPal from the Order Form page. 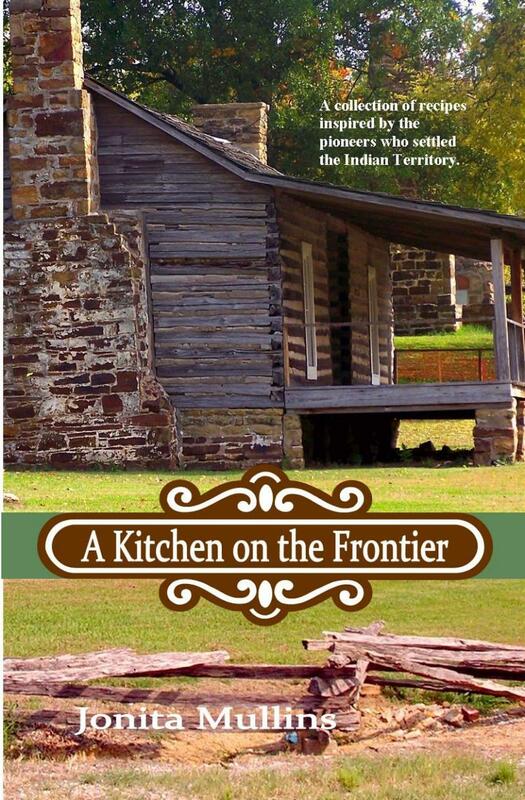 A Kitchen on the Frontier is a collection of recipes inspired by the historical novel Journey to an Untamed Land. This true-to-life story featured the foods of the frontier. The hardy pioneer women who carved a home on the untamed prairie did so with simple cooking tools and locally available foods. But they managed to make the mission the most hospitable place in early western settlement. The cook at the mission tamed the west with a hand-carved wooden spoon and heirloom recipes. Curl up with a good book and your favorite hot beverage. 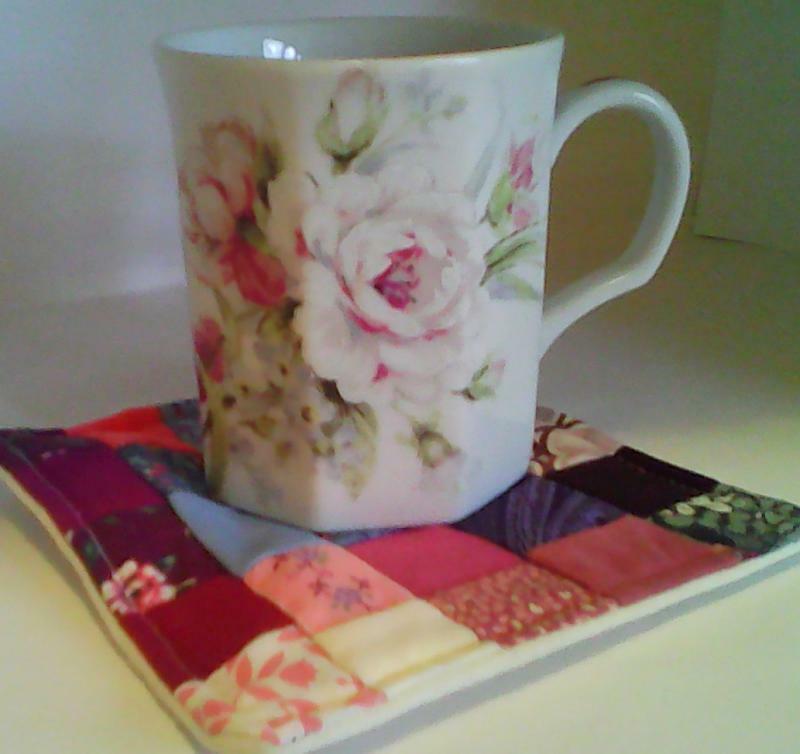 The heat from your mug will release a yummy fragrance from this postage stamp quilt coaster. 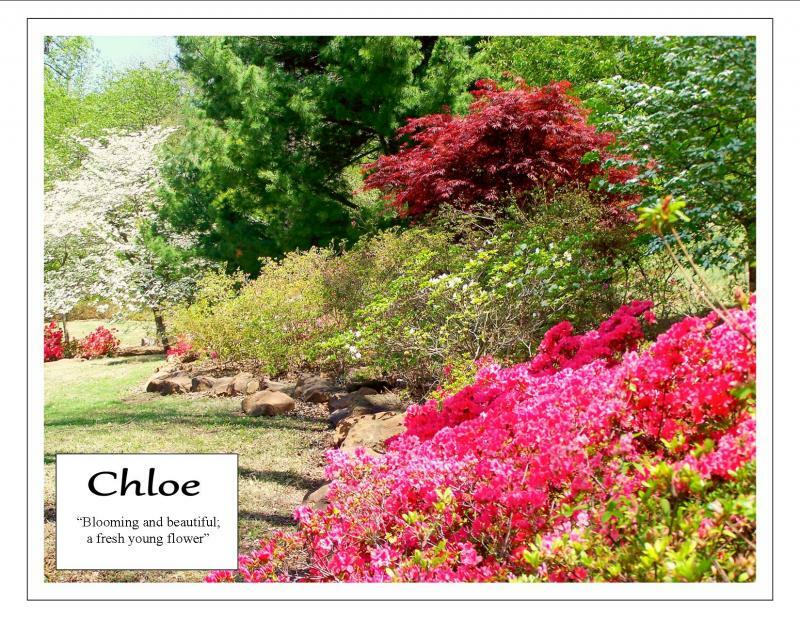 Assorted colors and fragrances, our choice, your pleasure. Using letters found on architecture in downtown Muskogee, this 10 x 8 inch art piece makes a unique gift or souvenir.